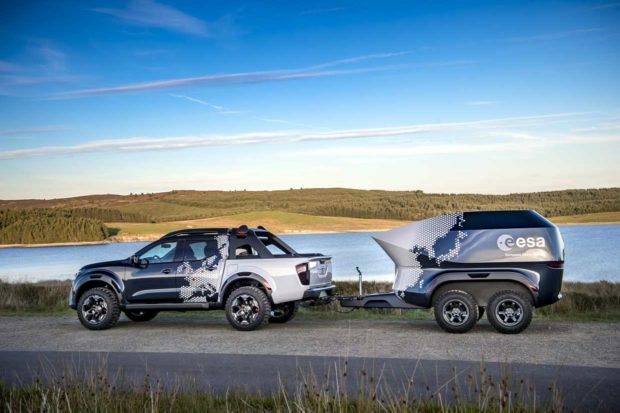 Nissan has whipped up a slick new concept truck in cooperation with the folks from the European Space Agency. 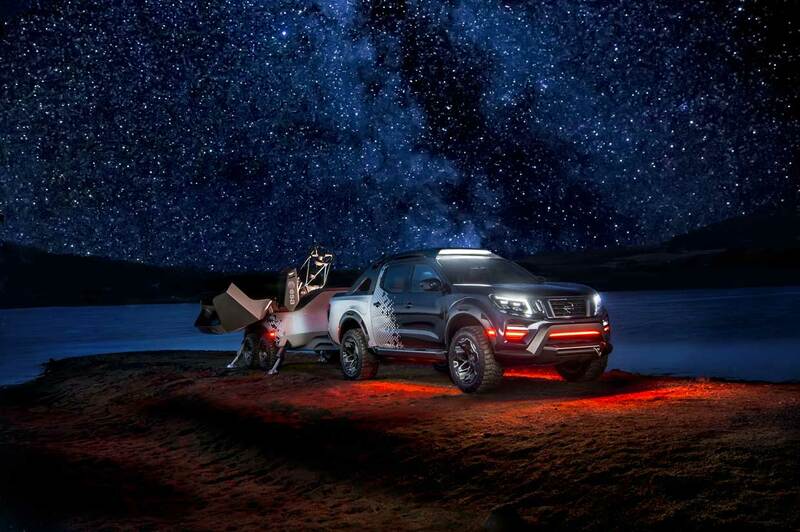 Based on the European Navara truck, this custom build is designed to haul a fancy, custom telescope to view the heavens from dark sky locations. 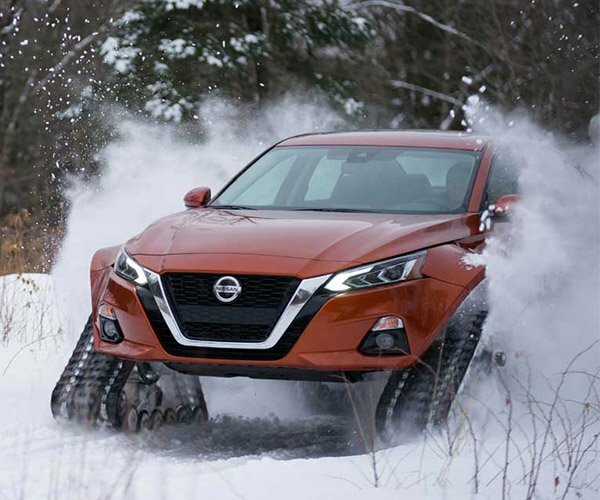 These locations are places far from the bright lights of a city where observation of planets and other heavenly bodies is much easier. The truck uses packs made from LEAF batteries to power its electronics. Red lighting is used to prevent interference with human vision. 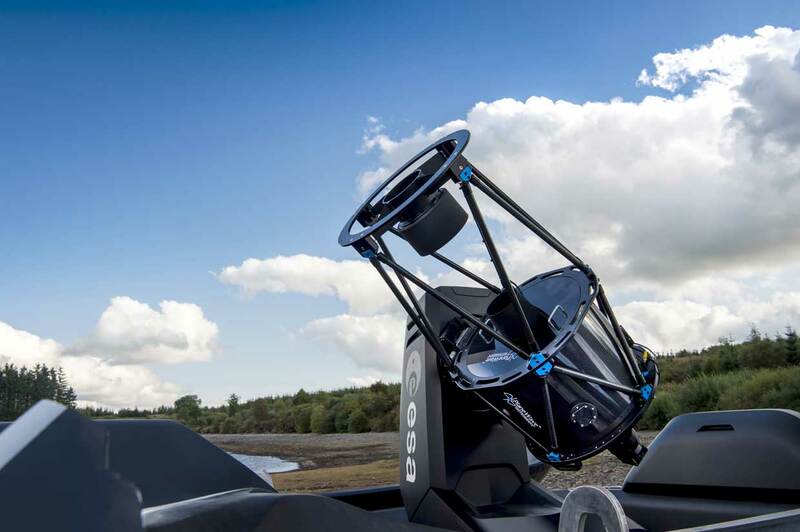 The telescope itself is a large unit with a 40 cm main mirror. It packs enough power to peer in detail at the rings of Saturn and to look at distant galaxies, nebulae, and supernovas. 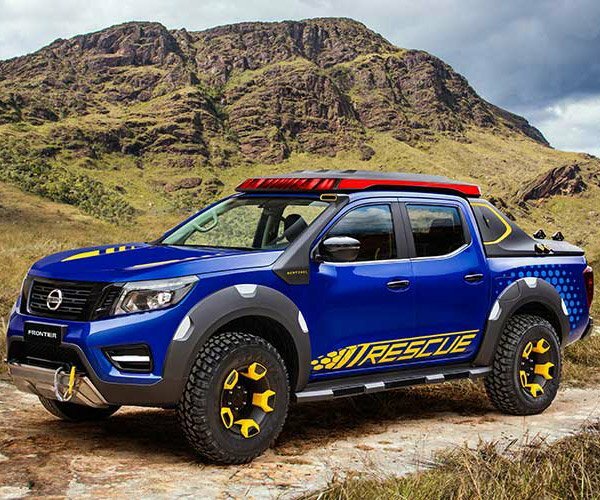 Other than fancy wheels and color scheme, the truck is a stock Navara with a twin-turbo diesel engine. 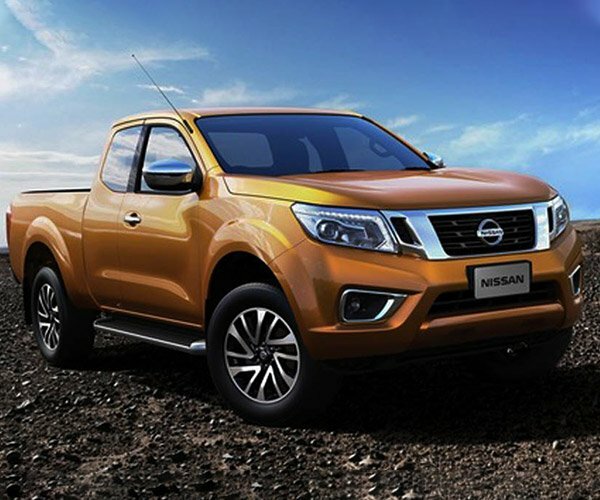 Nissan will display the special truck at the Hannover Motor Show, and afterward the fancy telescope will be donated for educational use.